To mark the 80th birthday of Vladimir Ashkenazy, Decca Classics is celebrating the prolific output of its longest-serving artist with a new album of Bach's French Suites plus two new box sets - his Complete concerto recordings and a personal selection of solo and chamber works - plus six vinyl reissues of his legendary recordings. As one of the most renowned and revered pianists of our time, Vladimir Ashkenazy has won acclaim for his penetrating insight and superlative technique. As an artist, his creative life encompasses a vast range of activities and he continues to offer inspiration to music-lovers across the world. His brand new album of Bach's six French Suites, John Suchet's Album of the Week, continues Ashkenazy's extraordinary journey through the major keyboard works of JS Bach. 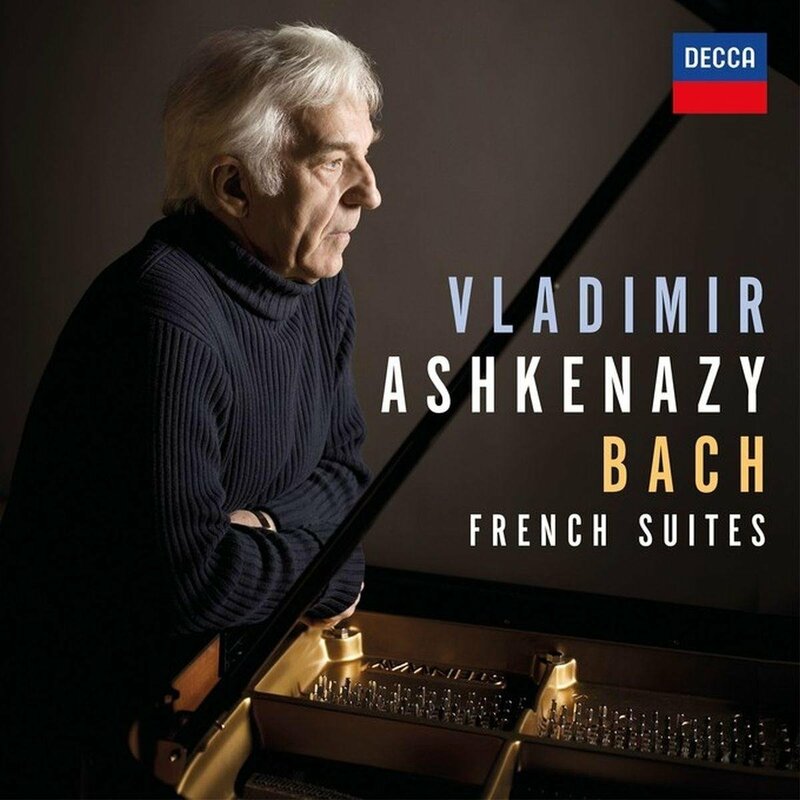 Ashkenazy remarks, "It was a privilege to do more Bach, and I tried to have as clear a sound as possible. The music is transparent, and Bach's own instrument was terribly clear, so this has to be taken into account in pieces where there are lower bass lines, and a more involved texture. I use very few ornaments and don't think of the sound of the harpsichord - the piano is what we have today. What I try to do is play on what we have today, and make the combination of voices as clear as possible." "I am not superstitious... 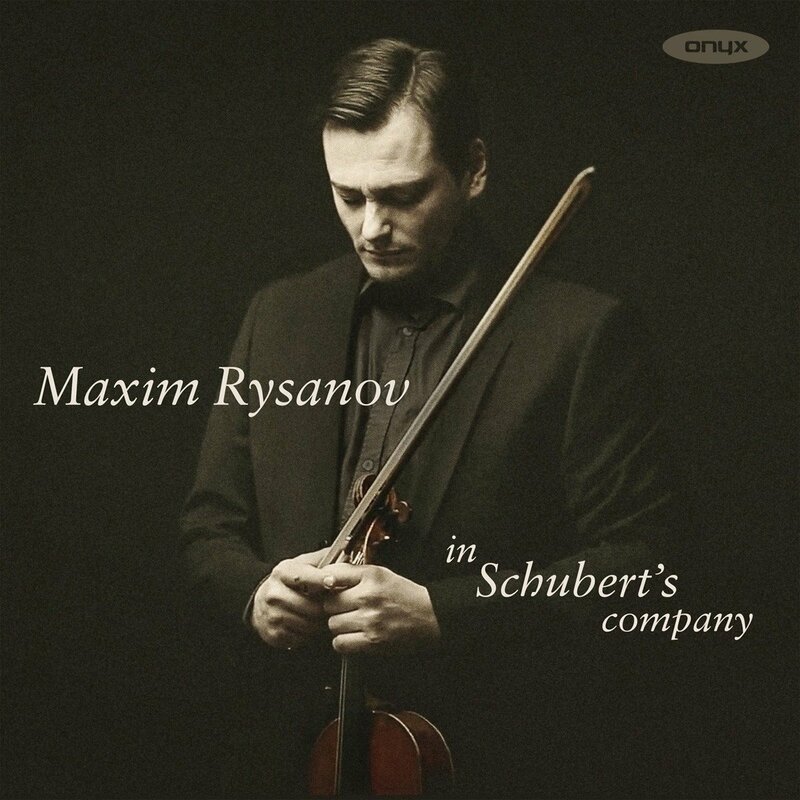 Nevertheless, when I started collecting repertoire for this album, which is dedicated to Schubert's 220th anniversary, some works on the disc accidentally appeared to be connected." "Schubert's 5th symphony was recorded in Riga just about 200 years after it was composed. Franz was 20 years old when he wrote it. Leonid Desyatnikov's 'Wie der alte Leiermann', for violin and orchestra, which I decided to arrange for the viola especially for this project, was composed 20 years ago for Schubert's 200th anniversary. Spooky..."
Schubert's sunny 5th Symphony, 3rd Violin Sonata and 'Polonaise' for violin & orchestra, are joined by three contemporary composers who each draw on Schubert's music for their compositions. A darker, tormented Schubert from his final years is the source for their works 'Winterreise', 'Erlkönig' and the late 'Fantasy for violin & piano' providing the inspiration. The haunting beauty of Schubert's music continues to exert a powerful influence on performers, composers and music lovers alike."